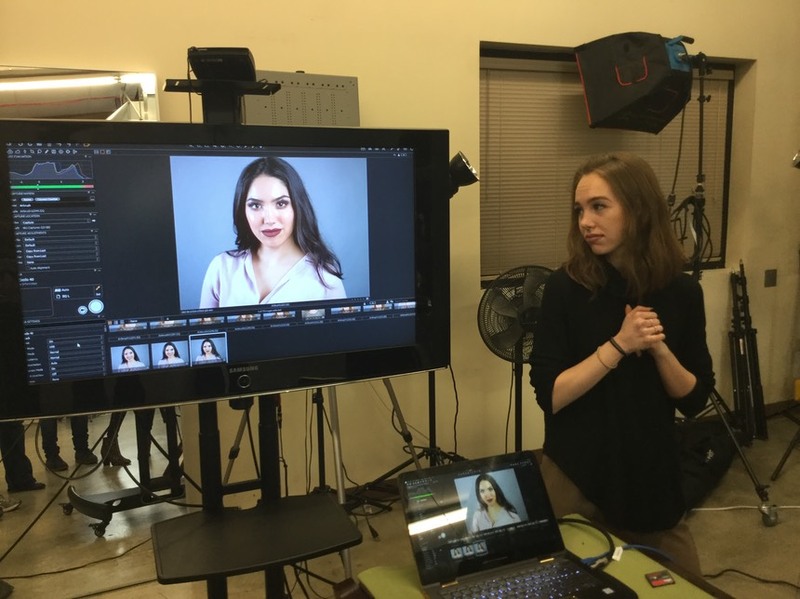 Makeup Artist Boot Camp is a five-day workshop designed and taught by Colour Box founder and 2016, 2017 and 2018 Guild Award winner Kerry Herta, a master of film/HD techniques and one of the industry's most respected Makeup Dept. Heads. For the first time in 2018, Kerry brings Boot Camp to St. Louis, Vancouver, Austin and Raleigh. During Boot Camp, Kerry shares her knowledge of the most current products, tools and techniques. Using daily lectures, demonstrations and hands-on makeup projects, beginners and working artists alike will increase their skills, confidence and ability to succeed in this challenging industry. In addition, in-house professional photographer Michael B. Maine is present each day to provide students with professional images for their makeup portfolios. To give students the flexibility to learn their craft at a pace and financial investment that is best for them, Makeup Artist Boot Camp is divided into two parts that can be completed together or separately. Click above for a short film, which captures a single day of the five-day Makeup Artist Boot Camp, by New Orleans-based photographer Alejandro Fuenmayor. Makeup Artist Boot Camp I is for both aspiring artists and working artists seeking to refine their skills. Every student will be equipped with the techniques and knowledge that form the foundation of every professional makeup project. Each day, students complete hands-on makeup assignments on live models at a fully-stocked professional makeup station created by Colour Box and supplied with professional-grade products. They will also have access to professional photography to assess their work and document their skills.